When I went through this table, it was not easy (my own observation) to understand the concept behind these types of communities. So I had to try each option to understand how Community Membership actually works. After trying out the possibilities, I thought I should explain in a better way. The end result is the below image. 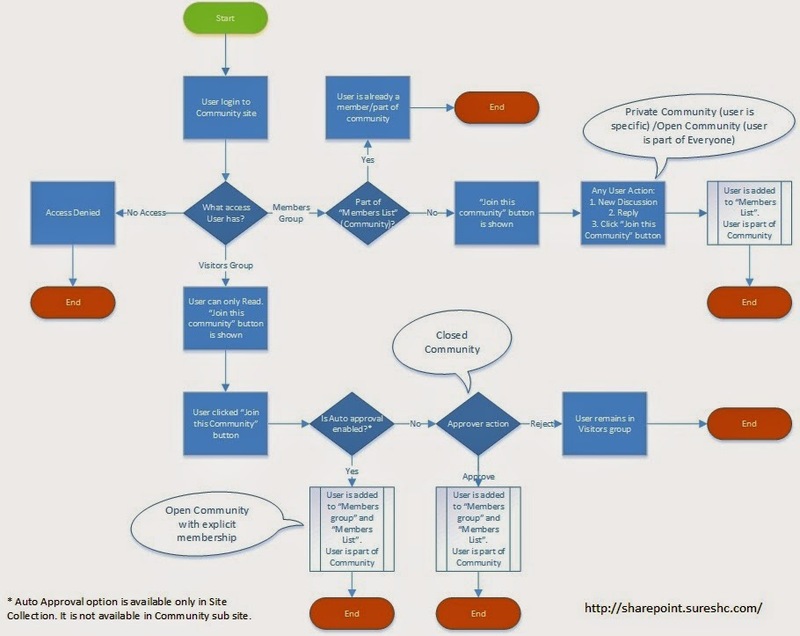 I hope this image is self-explanatory, provided you have at least seen basics of Community. If you feel that this image is not accurate/complete or some details can be elaborated, please leave a comment.